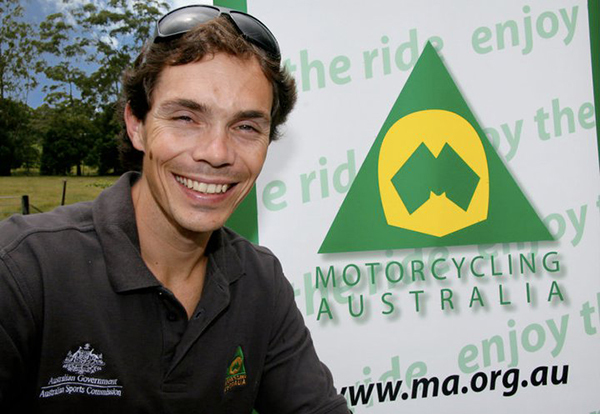 This week we spoke to multiple Australian Dirt Track champion and former WSBK and MotoGP rider, Chris Vermeulen. Firstly how are you finding being back in ASBK the paddock? It’s fantastic, and now that I am retired and back home I get to enjoy it like all the fans. Phillip Island puts on good shows whether it’s the Moto GP, World Superbikes and the Australian Superbikes. It’s a great atmosphere and a great place to be. 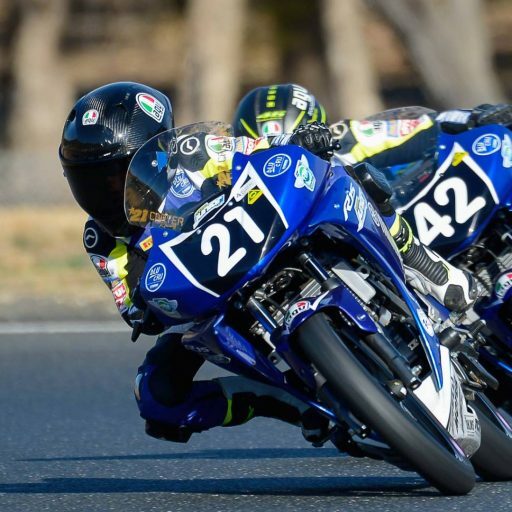 I just want to touch on the ASBK, because obviously you’ve come through the ranks through MA as a junior, through the pathways to be able to achieve the success internationally that you have. 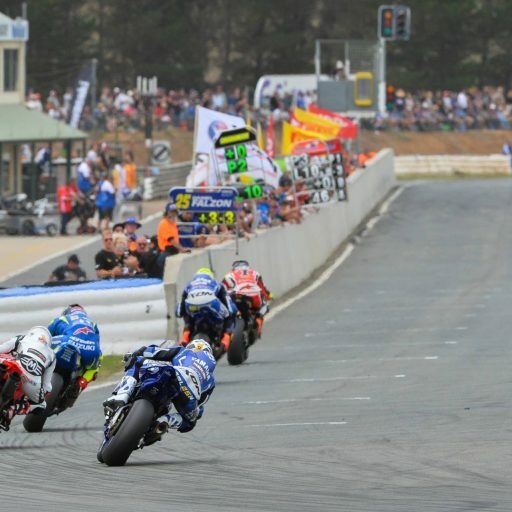 How important is the Australian Superbike Championship in terms of the discipline in Australia? It’s very important. 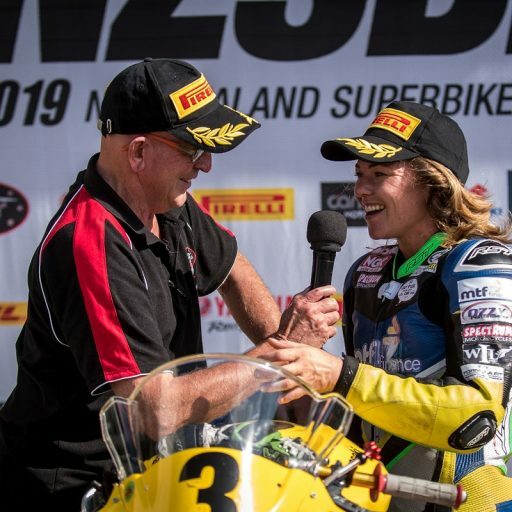 We have already seen how having big names at race meetings from the top level, just how much attention that has created in the media and the hype – we need the top Australian riders to generate the interest into motorcycling. The only way that is going to happen is with a strong domestic championship. 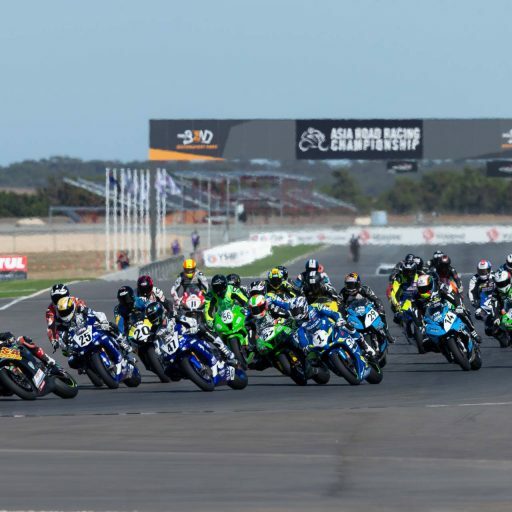 The Australian Superbike Championship, the juniors coming through to the Superbikes and then going overseas is very important, and it’s a huge stepping stone for riders that want to make it internationally. It’s also a great series, growing up a lot of my heroes were racing Australian Superbikes with the likes of Mick Doohan and Troy Bayliss. 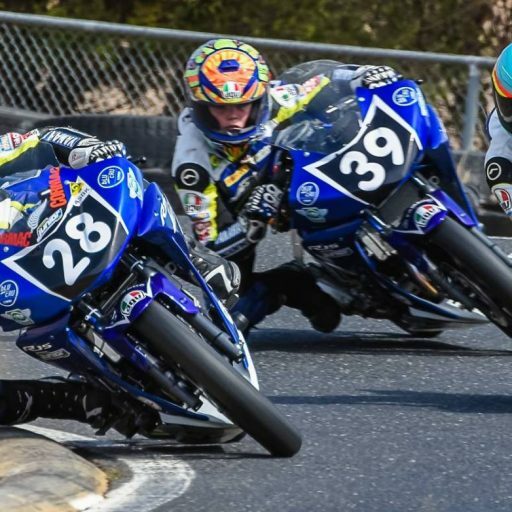 There have been so many great Aussies that have come through that channel so it is great to see the Australian Superbike Championship on the path to getting back to its glory days as such. How important is it for guys like yourself – that have gone on that pathway and that these kids look up to because you’re a name in the sport, that you come back and be part of it? Well I think its really important, and like I said a lot of my heroes when I was growing up, I used to watch those guys admire them when you saw them going through that championship. What I find with the Aussies though is generally they are all pretty laid back with even my heroes being down to earth guys so I would like to think I am the same way. It’s really good – we have the chance for the Australian Superbikes to be able to race at events like the WSBK in front of the team managers and in front of the World Championship teams. 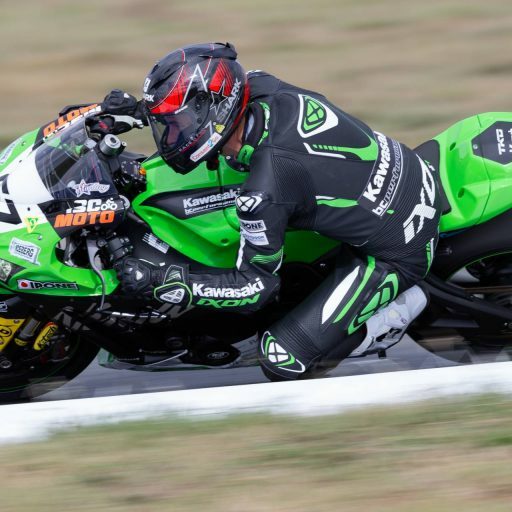 It would be good to see all the manufacturers back in the Australian Superbike Championship one day and hopefully the wheels are turning and this isn’t too far away. You have always been open to supporting MA and campaigns it has put together, such as the safe riding campaign run in 2006. Even when racing you were always keen to help out wherever you could. It has always been important to me to help give back as racing and riding has given me so much. I am lucky to have come through the system in Australia riding at all levels as a junior, and progressing through to ride at international level. Obviously we need MA and the clubs to provide this platform which Australian Superbikes is an important part of, so I am happy to help give back to the system that has given me so much when I can. Thanks so much for your time Chris, and we look forward to catching up with you around the traps! No worries at all – thanks.